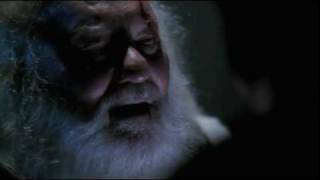 With just ten days away from Live Another Day, 24 fan Kal_290 has made an excellent two-part series recap video totaling approximately twelve minutes. It goes over most of the major moments and is a good refresher to get you ready. Extremely talented chap! I was expecting the usual Linkin Park or similar fag-rock shite playing over it. 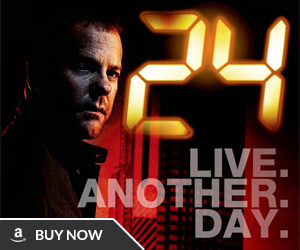 Essential viewing for anyone new to 24 who hasn’t the luxury of time to catch up. Great video but don’t agree with XAM in that it’s “essential viewing”. 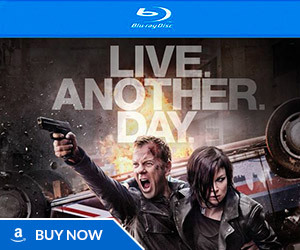 A ’24’ crew member said you don’t need to see any of the original run of the show to join in with ‘Live Another Day’. True, but this REMINDS the people who have been fans of the show just how much of a badass he really was/is, and all that he had lost over the years trying to save people. And, if you haven’t seen any of the original seasons, then it will give them a background to go from. Yeah, I rarely share fan videos because like you said, the vast majority of them are low quality with the same old rehashed Linkin Park or Evanescence song. But Kal_290 is seriously talented. The source link below the videos goes to his YouTube channel, he’s got over a dozen more “24” videos that are well worth a watch. I couldn’t agree more! The cuts were perfectly timed with the music, and the music was an excellent choice for the amped up tension of the show! 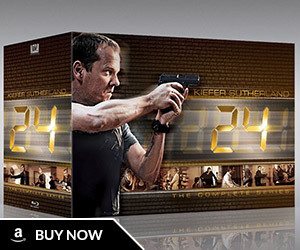 24 is awesome as is Jack Baur. My favorite TV series of all time. Can’t wait til May 5.